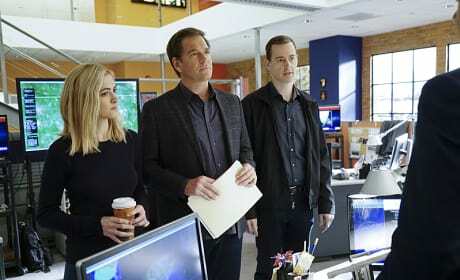 The team is left reeling after one of their own is shot on NCIS. "Dead Letter" is the 23rd episode of the show's 13th season. 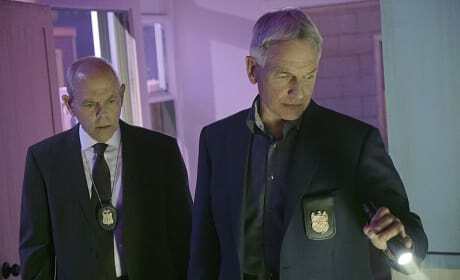 Gibbs interviews a wounded warrior who is being treated for PTSS at Walter Reed Medical Center on NCIS. "Scope" is the 18th episode of the show's 13th season. 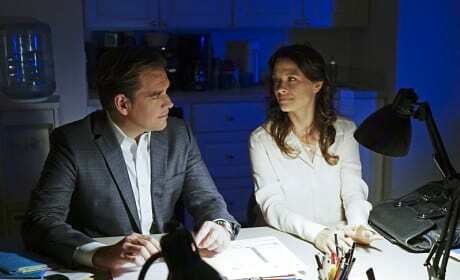 McGee and Delilah discuss whether it's okay to discuss work over dinner on NCIS. "After Hours" is the 17th episode of the show's 13th season. 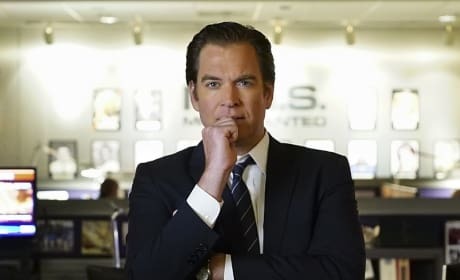 Tony must ask Jeanne Benoit about doctors in Sudan on NCIS. "Loose Cannons" is the 16th episode of the show's 13th season. 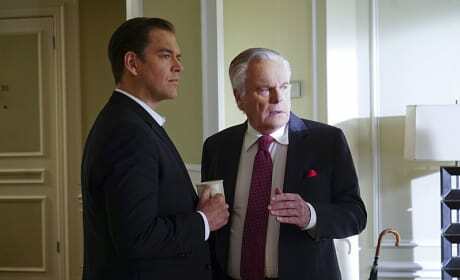 The team must find the Secretary of the Navy's daughter after she is kidnapped on NCIS. "React" is the 15th episode of the show's 13th season. 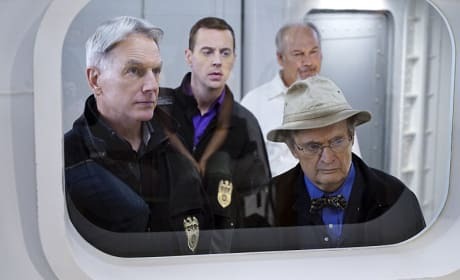 The team conducts an unorthodox investigation when their suspects are trapped in a decompression chamber on NCIS. "Decompressed" is the 14th episode of the show's 13th season. 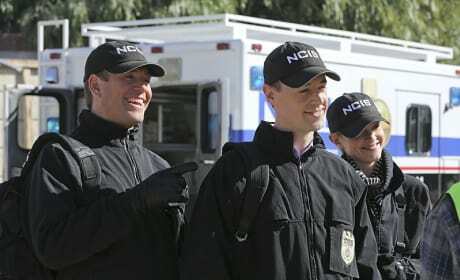 The team investigates the murder of a seaman on NCIS. "Deja Vu" is the 13th episode of the show's 13th season.